When teaching tricks I am usually engaged with my dogs on the floor in each others “space”. It is during these times that I believe a trust and bond is being developed between us. 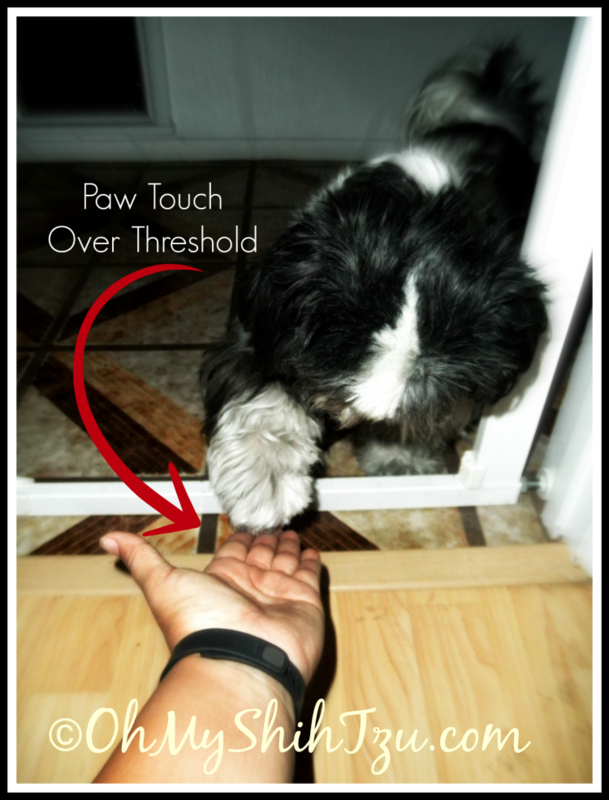 As a puppy I trained Riley “touch” & “paw” and these are the two tricks I turn to when we need to overcome a fear or she is being introduced to something new. 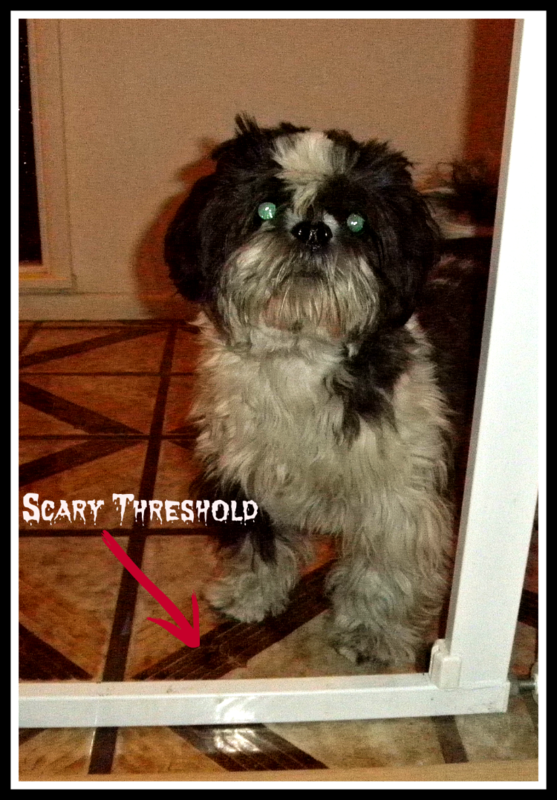 As with any small dog (especially for me, Shih Tzus) a fear of an object can develop out of the blue even where it once did not exist. Case in point a reinstalled baby gate. At our last house we had several gates installed around the house. At the new house I have only reinstalled one gate to our sitting room. The baby gates of choice in our house are by Munchkin because of their durability, easy installation and they provide easy walk thru access. 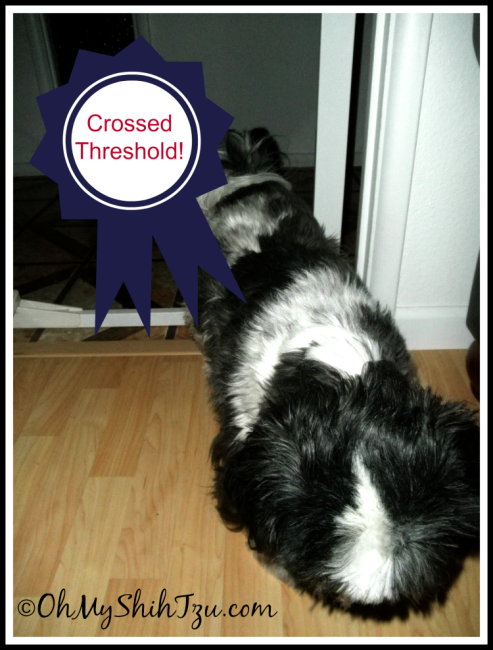 For some reason though Riley no longer will cross the thresholds. So the easy fix for this was to show her that the threshold was something that wasn’t going to hurt her, but she would have to do this on her own. So I begin with getting out my two trusty tools, my clicker and my treats. Step 2: Have her move physically closer to threshold and ask her for the behavior directly over the object, CNT. Step 3: Point to object and have her for a paw touch on object, CNT. Step 4: Cross Threshold!! CNT. Each step was repeated until she was comfortable and showed no signs of apprehension with giving the behavior. Total time to overcome fear with a trick was 5 minutes!! 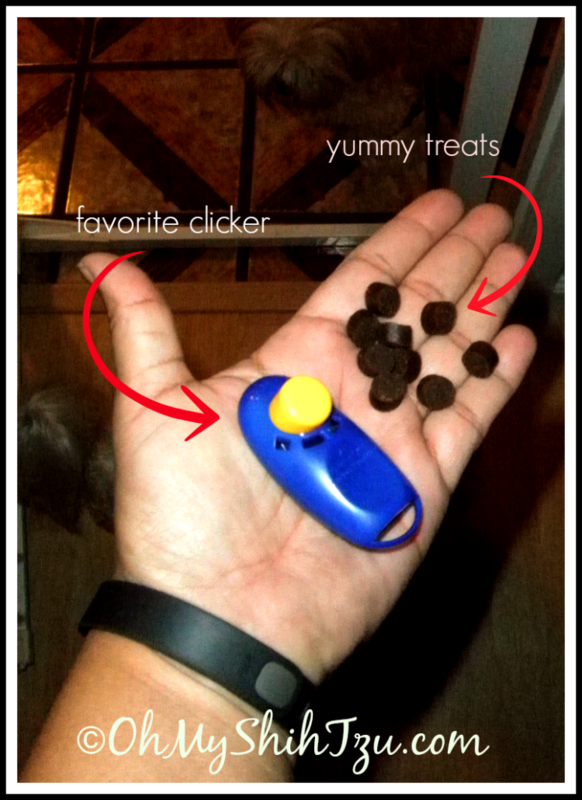 Yes this was fast, but remember she is experienced with clicker training and giving behaviors. So how about you? How do you use tricks? Are they for fun or do they also serve a purpose? 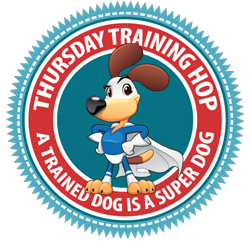 Thursday Training Blog hop – A Trained Dog is a Super Dog. Besure to grab our badge. « Wordless Wednesday: Get Fit with Your Agility Dogs! Hmmm…that is an interesting concept. I would like to think I am not a total dunce but I don’t have any “real” training experience with Chester and Gretel beyond sit, down and roll over. When I read your title I was thinking that it was something I could do when we are out in the world and encounter other dogs……Gretel’s biggest anxiety. I am not sure how I could translate this to that situation though. Oh Jessica I can easily help you with that! And we can use a similar concept, next weeks blog will get you started and we will work up from there. Thank you for your comment! I will help you get Gretel going in the right direction! How great! Distractions are so effective when dealing with fear. Your photos and instructions are wonderful! PS: Your linky still isn’t showing up in some browsers. Maybe try the code alteration I mentioned last week, see if it helps? Good ste-by-step instructions on mastering a fear. We’ve done similar exercises with our Maggie. Like the new Hop, will be sure to join in the coming weeks. 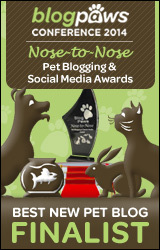 slimdoggy recently posted…Dear Labby, Can I be sued if my dog bites someone?